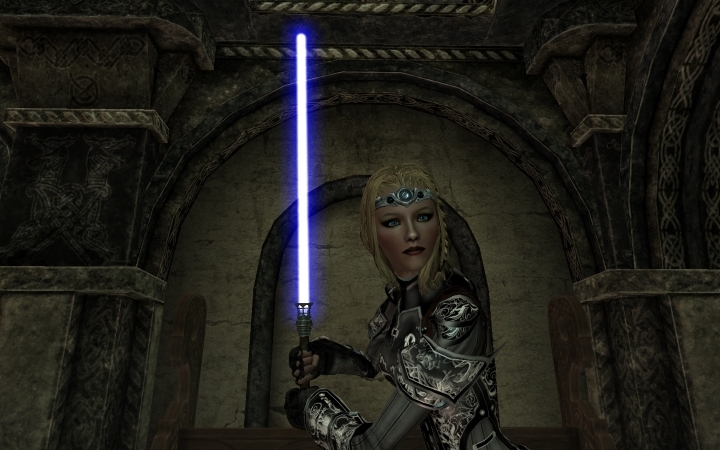 Perhaps one of the most exciting features of Bethesda’s games is how users can add to them via mods, changing many aspects of games like The Elder Scrolls V: Skyrim or Fallout 4 by releasing user modifications for them. Maryland-based game creators Bethesda have always allowed players to tinker with their games, releasing a “construction kit” application for both Skyrim and Fallout 4 which allows players to make changes and even add new quests, characters or weapons to the games. 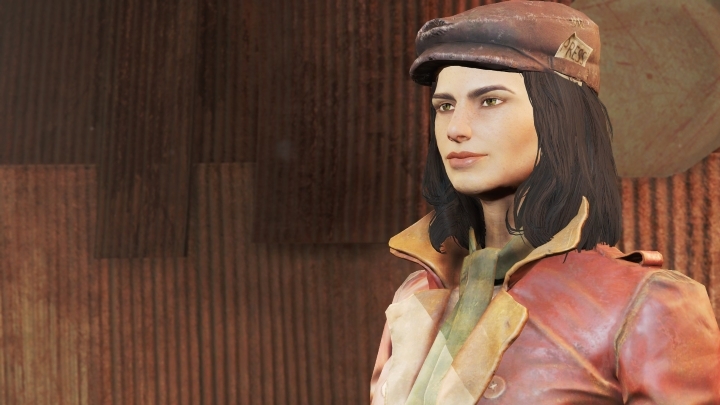 Fallout 4 has gotten its own fair share of mods too, which is not surprising taking into account that it was one of 2015’s top games, and Bethesda made Xbox One players very happy this year when it announced that they would be able to play many of the user mods released for PC, with mods now being a standard feature of the Xbox One version of Fallout 4. Bethesda also announced that mod support for its games would too arrive on PS4, and actually the special edition of Skyrim scheduled to be released this fall was going to support mods on both the Xbox One and PS4. Will PS4 owners ever get to try the plethora of mods available for Skyrim (pictured) or Fallout 4 on Sony’s world-conquering console? This might no longer be the case as far as PS4 mod support is concerned though, as Bethesda’s talks with Sony over the matter have reached a deadlock, with the American dev blaming Sony for the matter. “We have long been ready to offer mod support on PlayStation 4”, said Bethesda on its website, adding that “Sony has informed us they will not approve user mods the way they should work: where users can do anything they want for either Fallout 4 or Skyrim Special Edition”. So basically this means that user mods are unlikely to be available for Fallout 4 or Skyrim on the PS4 anytime soon, which is a sad state of affairs for those players looking to try them out on Sony’s console. And the Japanese company’s denial might have to do with its strict certification process, as every game and even new DLC and patches must be approved by Sony before it can be played on the PlayStation 4. So presumably Sony wanted to approve every single user mod before it became available on PS4, something which was obviously not practical for Bethesda and Fallout 4 players. But still, perhaps Bethesda and Sony can work out a deal and finally make mods available on the PS4 sometime in the future, although Fallout 4 is still a great game to play without user mods, and despite the lack of mod support, the upcoming special edition of Skyrim is still a game to look forward to on PS4 when it comes out this fall.